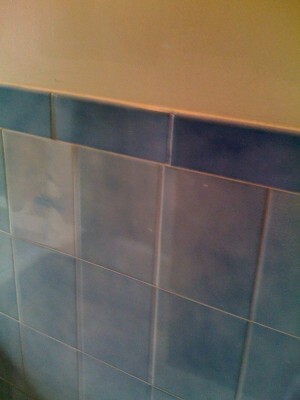 There is a time when you are bored to the look of your bathroom tiles. At that time, you want to replace the bathroom tiles with the new tiles. However, this plan is not that easy to be done since bathroom tile installation takes a lot of time and you will need to prepare a large amount of money for the budget. If you are looking for the easiest, fastest, and the most affordable method to get the new look in your bathroom is painting the tile. Tile paint for bathrooms is considered as the most effective solution for bathroom remodeling process. 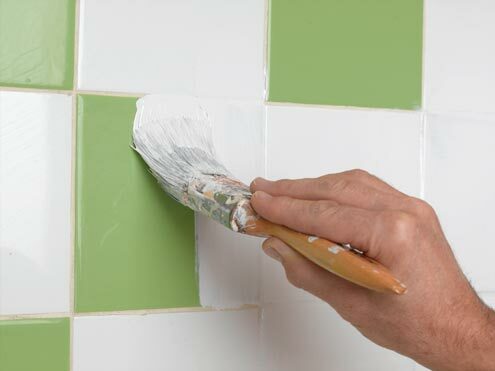 Many experts have divided the tile paint for bathrooms process into four main processes. 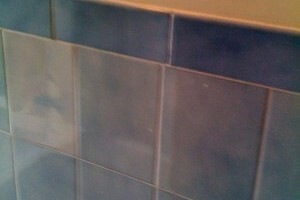 The first process is tile cleaning process. This process is the first process which you need to do. 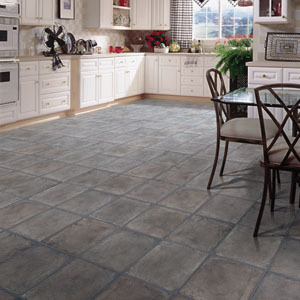 The main purpose of the process is preparing the tile surface which will be painted. You need to clean the tile surface from any dust, mold, and mildew. To help the cleaning process, you should use the help of good bleaching agent. 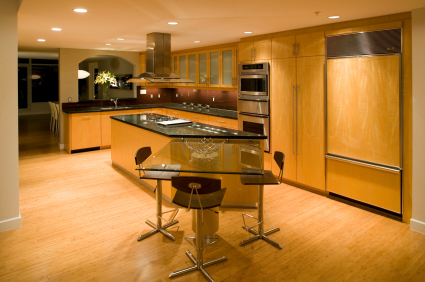 Make sure the surface is free from dirt, grime, and soap scum which are left on the surface. Use the commercial cleaning product or even tile and grout cleansing solution. Scrub the tile surface with non-abrasive scrubbing pad. You should scrub the tile surface thoroughly. Your tile surface might have the patched of the calcium residue which is left by hard water. 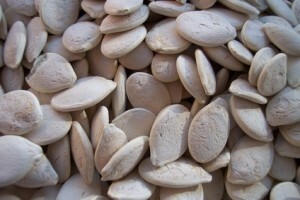 In removing the calcium residue, you should use the calcium deposit remover. 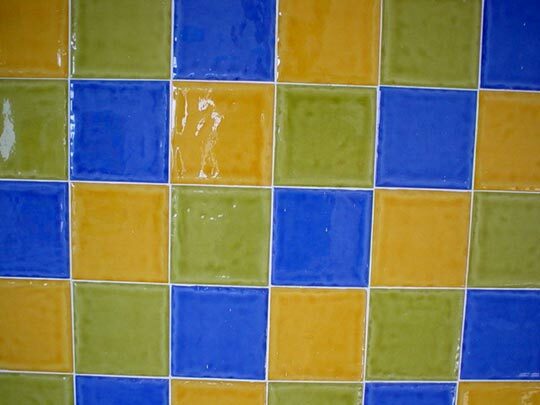 The most difficult process to clean the tile surface is cleaning the grout in between the tiles. Prepare old toothbrush since it is working effectively to reach the difficult areas. Before you are moving to the next step in tile paint for bathrooms, you need to let the tiles surface to dry completely. Next, you can move to sand the tile surface process. Sanding the tile surface is important process in tile paint for bathrooms. It is done to remove the glossy surface. The process makes sure that the applied paint will adhere well into the surface. In finding the best sanding paper, you are recommended to use 220 grit sandpaper product. You should know that sanding tile surface is quite tough job. Many home owners are using hand held orbital sander as the alternative. The tool will make the surface coarse. However, it does not make any unwanted scratches which can be visible after painting process. Once you have finished with sanding process, you should wipe of the dust and debris from sanded surface by using soft and damp clothes. During the sanding process, you should protect yourself with mask and glasses. After completing those processes, you can move to apply the primer which is working as the base for the tile paint for bathrooms. You are recommended to get high quality primer for the tiles. The best option primer for the tile is the oil based primer since the oil used is also oil based one. You need to apply the primer by using brush with synthetic bristles. 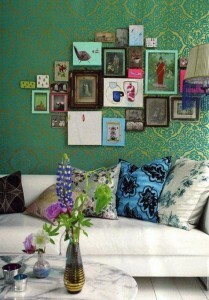 You should start with the corner first before moving to apply on the flat surface. It is better for you to use vertical strokes in applying the primer. Finally, you can move to application of paint. After the second primer application is dried up, you can sand the primer coated surface to remove any lump left behind. 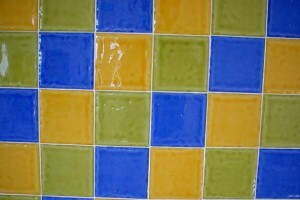 You should choose tile paint for bathrooms which has good quality. 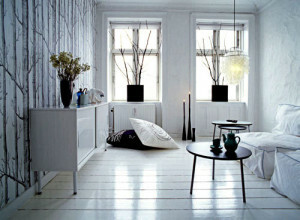 Choose the paint product which is specialized for kitchen and bathroom. When you are applying the paint, you need to use heavy coatand some numbers of thin coats. If you're looking for more inspiration about Tile Paint For Bathrooms take a look at our image gallery below!